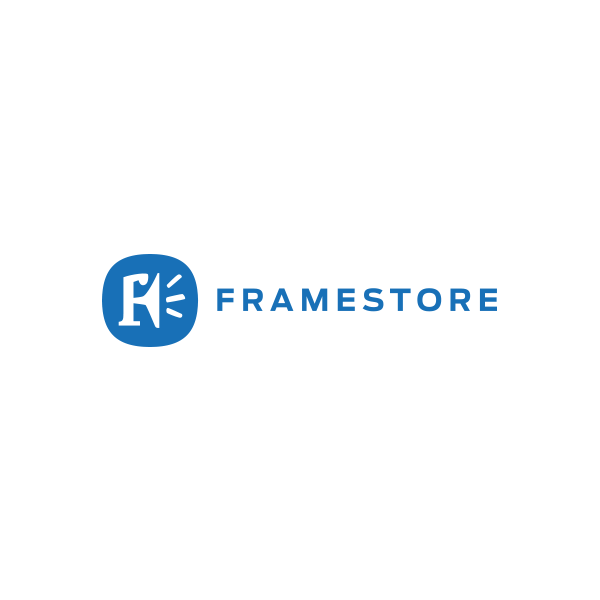 Founded in London in 1986, Framestore now employs more than 600 staff across London, New York, LA and Montreal. It has won numerous international accolades including three Oscars, thirteen Primetime Emmys, and five Cannes Lions. 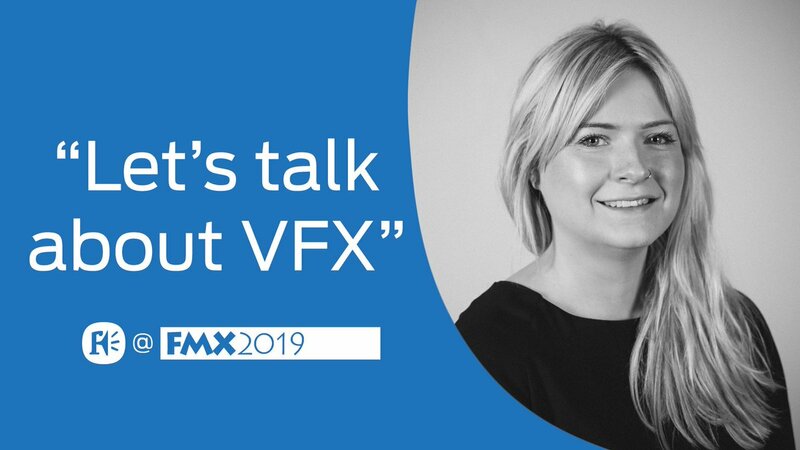 The Integrated Advertising division has created some of Framestore’s most celebrated and diverse work, from Cannes Grand Prix winner Guinness noitulovE, to 2012’s opening title sequence for Skyfall. The team is constantly pushing what is possible in advertising, with recent work including Tooned, an animated comedy show for McLaren, which is written, directed and animated in-house, Pepsi’s Beyoncé Mirrors commercial and full CG recreation of Audrey Hepburn for Galaxy Chocolate. The Digital team is taking that groundbreaking work into new areas, pioneering real-time technology with the award-winning Coca-Cola Polar Bowl and creating astonishing installations for the Valentino Exhibition and the launch of the Samsung’s Galaxy S4. The Film division has recently completed VFX work on Iron Man 3, Harry Potter and the Deathly Hallows (having worked across the entire series), and two Spielberg films,War Horse and Lincoln. It works across all stages of film making, with World War Z‘s distinctive wave of Zombies designed by Framestore’s Art Department years before production even started. 2013 sees the release of the company’s most ambitious project to date: Alfonso Cuarón’s heart-pounding space thriller, Gravity.